Markets throughout the world reacted to the various orders and actions executed by President Trump with caution, meaning that foreign companies and governments need time to see how such proposals would unfold. The dollar’s strength continues to weigh on emerging markets that essentially compete with the dollar in attracting capital. The euro staged a minor comeback at the end of January, as Brexit became more of a challenge when the highest court in the U.K. ruled that Prime Minister Theresa May must seek a parliamentary vote in order to continue on with exiting the EU. Britain’s expected exit from the EU has devalued the British pound since the passage of the vote to exit the EU. Asian markets were in a quandary as the U.S. withdrew from the Trans-Pacific Partnership (TPP), a free trade agreement among 12 countries (including the U.S.) signed in 2016. 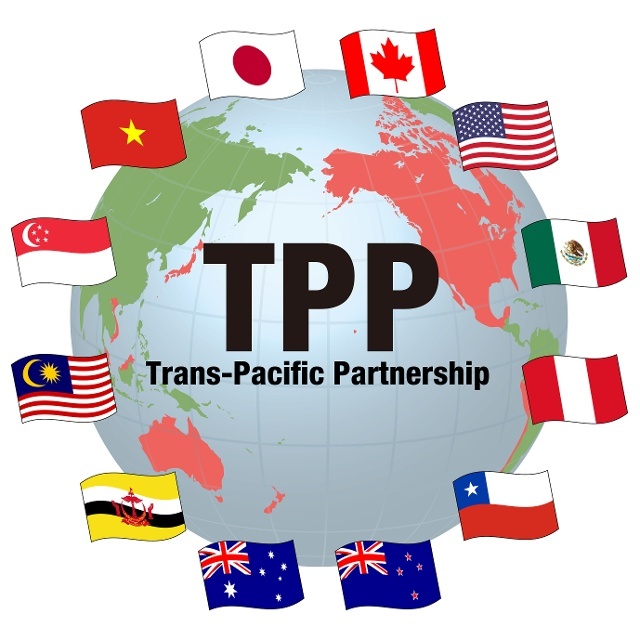 Comprised mostly of Asian countries, the TPP excludes China and consists of countries bordering the Pacific Ocean.